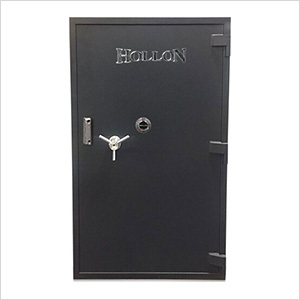 Hollon's UL listed TL-15 and 2 hour fire safe is designed to withstand attacks with sledgehammers, pickaxes, crowbars, pry bars, chisels, power saws, drills and rotating disc cutters. 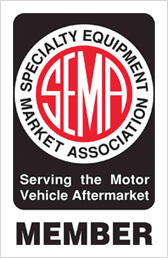 Not only did it survive these attacks but exceeded them and earned the TL-15 rating by Underwriters Laboratory. 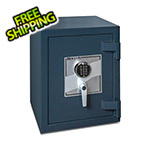 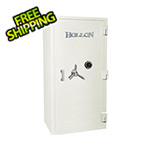 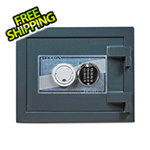 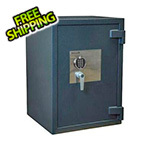 Other features on the Hollon PM-5826E include a special designed burglary resistant handle, glass re-locker, hard plate behind the lock and a highly compressed proprietary concrete material.